Wish your bedroom could look bigger? Just by the right color choice you can make a room look and feel bigger! 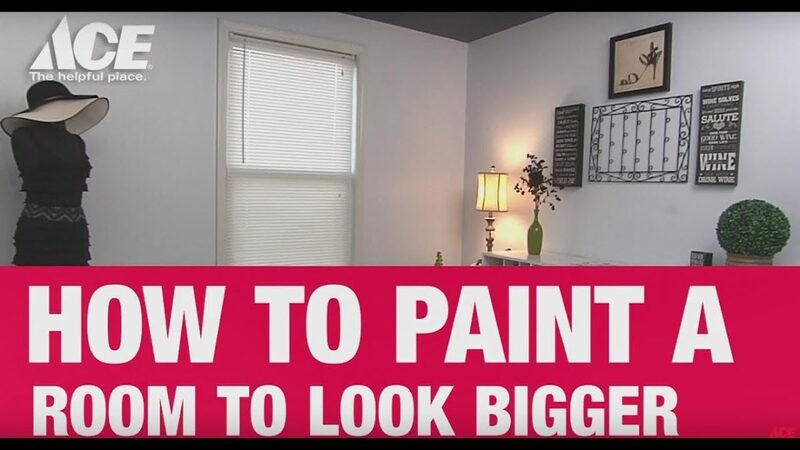 Watch as Ace’s Home Expert, Lou Manfredini, gives you the painting tips and colors to help achieve a larger looking room.